Have a question or suggestion for a frequently asked question? Please use the contact form below to get in touch. Does GAPPA have regular meetings? 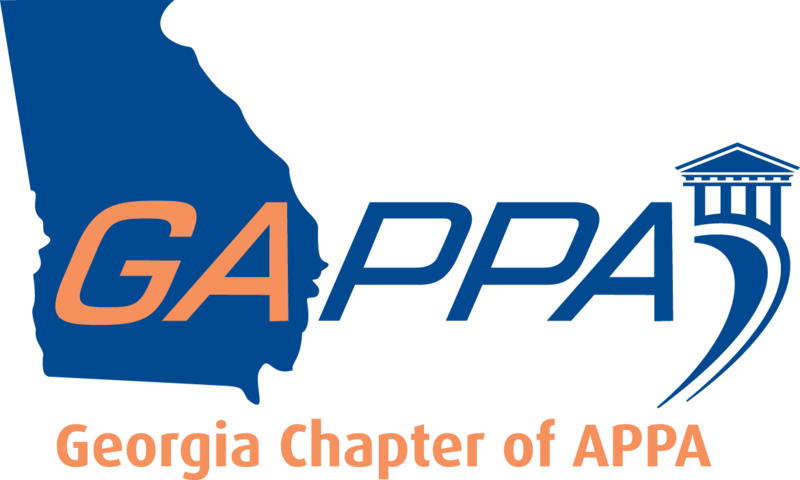 GAPPA is primarily an annual education conference “Annual Meeting and Tradeshow.” Membership does not meet on a regular basis. What is the cost to become a Business Partner (BP) Member? BP membership is $75 per year (April 1 – March 31). What is the exhibit deadline? The early exhibit deadline is February 15. We continue to accept registrations until sold out. What happens when booths are sold out? Is there a waitlist? Yes, we do waitlist vendors, but encourage you to register as a sponsor to ensure you can attend GAPPA. As a business partner member, can I simply attend the Annual Meeting and Tradeshow as a regular attendee? No, Vendors must exhibit or sponsor to attend. How do I get an electrical outlet at my booth? Select standard electrical outlet when you register (no charge). Contact us if you have special electrical needs. Can I attend the educational sessions, and where can I find the Itinerary? Yes, exhibitors and sponsors are welcome to attend all educational sessions (Saturday – Tuesday). Once the schedule of events is confirmed, it is posted to the website. Do we need our name in the event brochure? All Exhibitors and Sponsors are listed in the event brochure. What is expected of sponsors? Do we need to attend any special events? Sponsors have no responsibilities at GAPPA. Generally, our sponsors attend the tradeshow and other events Sunday and Monday. Some stay for the entire event to network on Tuesday and Wednesday. Sponsors: A banner with sponsor logos is displayed Sunday – Wednesday at the main entrance. Signage is also provided for promotional sponsors. What are the costs associated with exhibiting and sponsoring? See Registration Packet for details. GAPPA provides a children’s program on Sunday evening during the Cocktail reception/Vendor Appreciation Dinner/Casino Night. You may also purchase Guest Tour tickets for children (must be accompanied by an adult). What is the deadline to register as a sponsor? Sponsorship opportunities are available on first come first serve bases, through April 15. Which sponsorships give the most visibility during the tradeshow? If you register late, do you miss out on sponsoring events? No, however it may be too late to get your company listed in the brochure, logo on banner, or signage printed (if applicable).